A non-profit group helping migrants making their way into Europe has been caught on video discussing coaching asylum-seekers to make misleading statements in order to pass “eligibility interviews” and obtain refugee status. 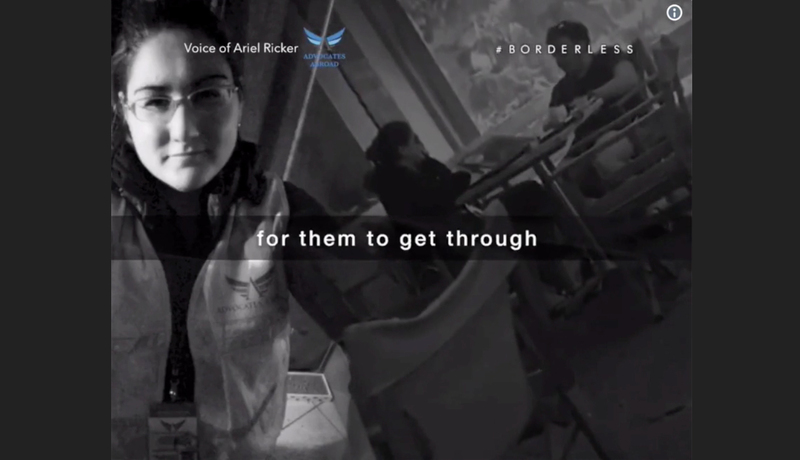 Ariel Ricker, executive director of Advocates Abroad, a non-profit NGO that provides legal aid and training to asylum seekers, describes in a video how her organization coaches migrants seeking entry into the European Union to put on a performance for European Asylum Support Office (EASO) agents, who are tasked with screening migrants. Since then, however, the group’s Twitter and Facebook page with over 140,000 followers have both been deleted. The revelations in the recording appear to go beyond the contents of written instructions for asylum seekers published by Ricker in June this year, which are based on an analysis of transcripts from asylum interviews. The instructions demonstrate tactics most likely to ensure [the person is given asylum based on false claims]. 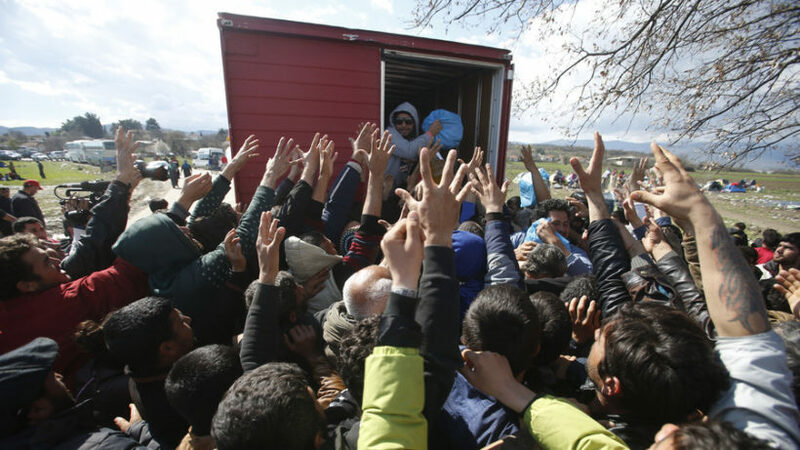 According to Eurostat, an EU statistical service, last year 650,000 first-time asylum seekers applied for international protection in the member states of the EU, and of these 538,000 were granted protection status. In 2017, 46 percent of EU first instance asylum decisions resulted in positive outcomes. Published at the Epoch Times on November 13, 2018.